Roughly speaking, 25% of normal. 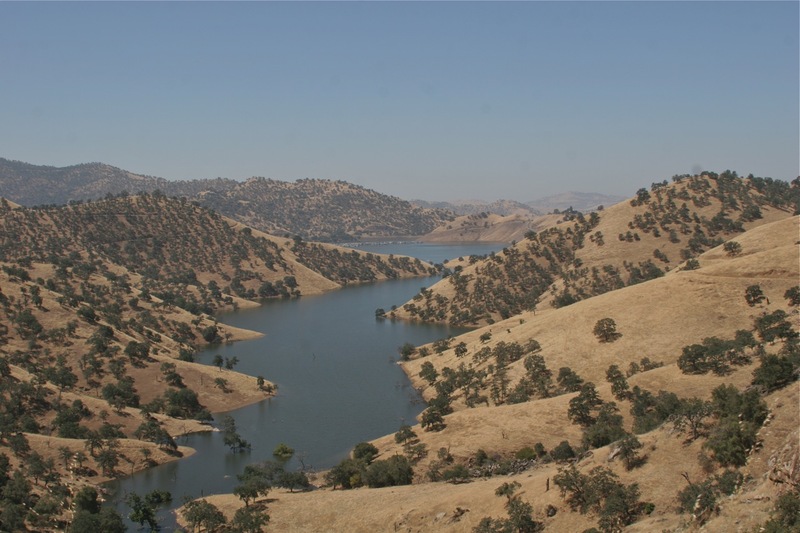 This entry was posted in Photographs, Ranch Journal and tagged Kaweah River, Lake Kaweah, water. Bookmark the permalink. Not looking good at all. 😦 hope you get rain soon. We’re just going to have endure the summer and hope we have enough water for our cattle. We’re already checking our depleting stock water once a week. 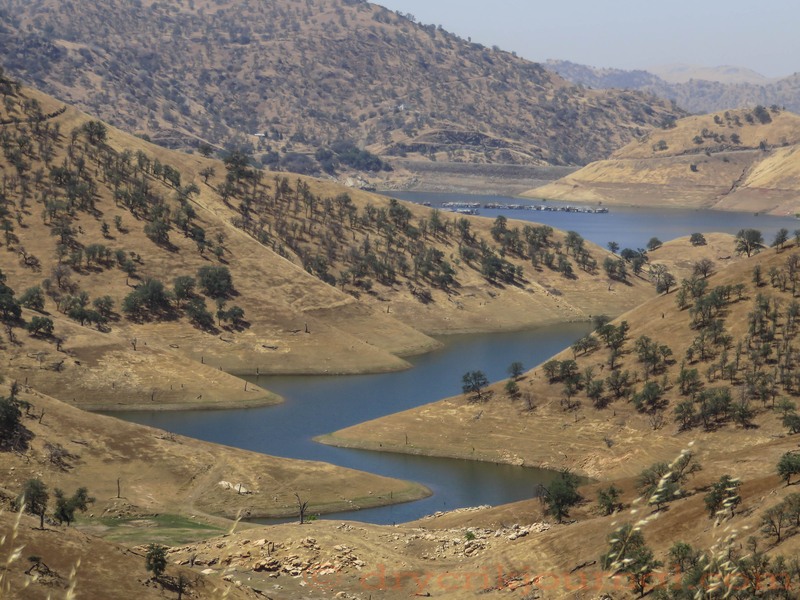 This is the fourth year of drought, unprecedented in the recorded history of California — new ground for man and beast. No real rain expected until November. I pray for an early El Nino to hit late September or October. Hard to imagine what a 5th year would be like.